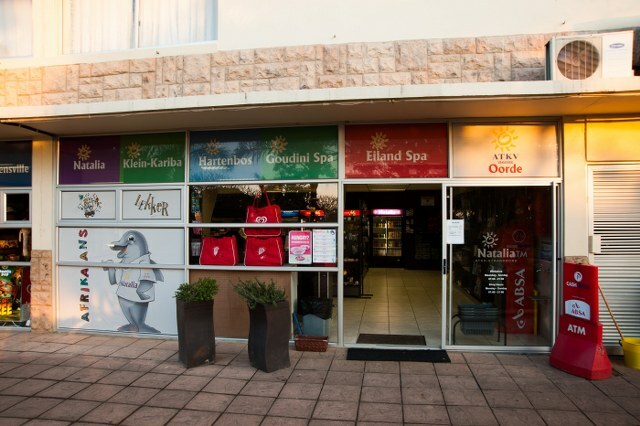 Accommodation at ATKV Natalia consists of a choice between spacious and comfortable 3-star self-catering apartments in various sizes and a lush green 4-star caravan park with top-class facilities. 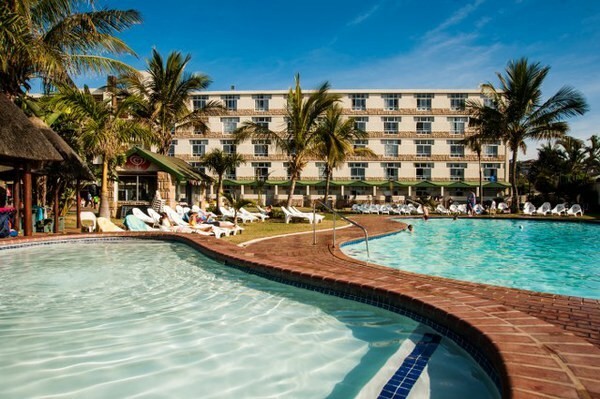 In addition to all the recreational facilities in the resort, Natalia is but a stone’s throw away from all sorts of exciting and interesting tourist attractions in the area. With modern facilities for up to 300 people, ATKV Natalia is also well able to host conferences, social groups and even school groups. 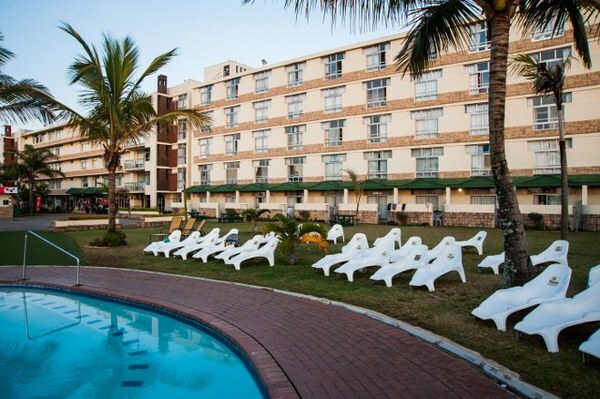 All self-catering apartments are fully equipped and have DStv. 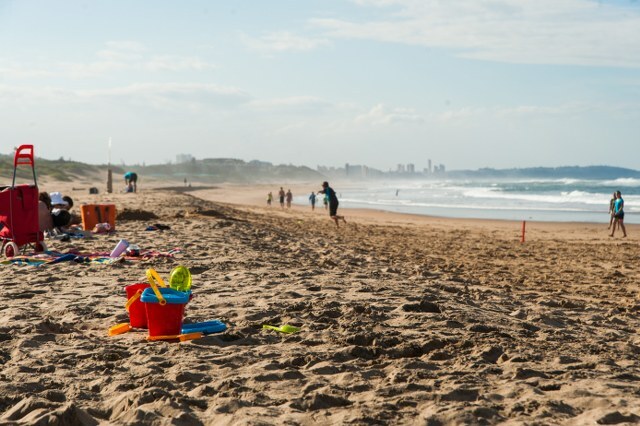 However, guests are expected to bring along their own swimming towels, toiletries, cleaning supplies and dishcloths. 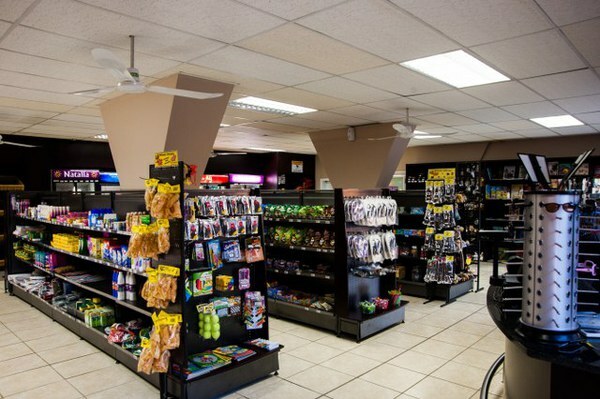 All self-catering apartments are fully equipped with DStv. Apartments for 2 to 6 persons with and without sea view and with and without balconies. Bathrooms have showers and / or baths. Ground floor units have a porch outside with table and chairs. 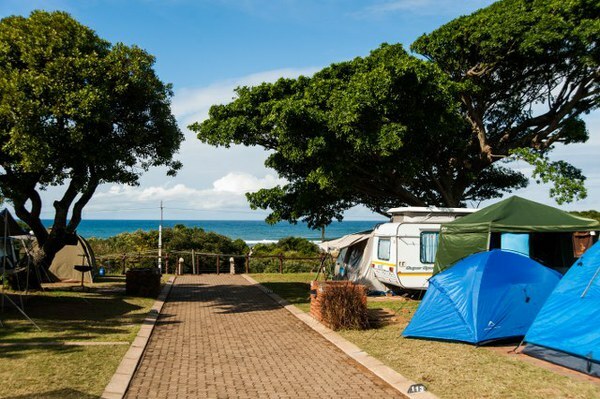 8 units have a balcony, with own braai facilities and sea view. 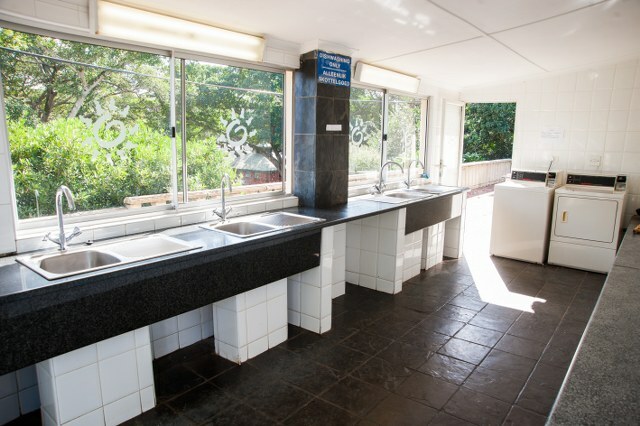 All sites have power points, taps, bins, grills and a DStv point. 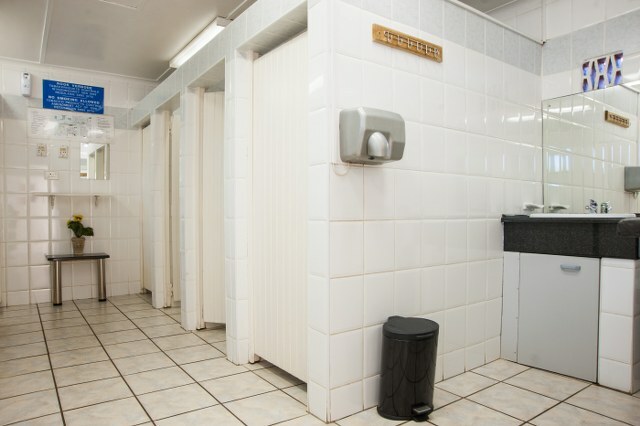 There are two ablution blocks with laundry facilities, one above and one below, for the joint use of the campers. The peace and quiet at ATKV Natalia creates the perfect backdrop for successful conferences and stimulating team-building programs. 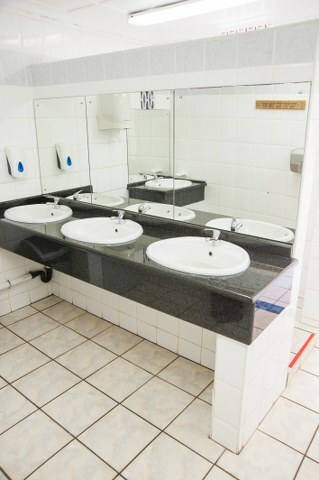 We offer modern facilities for groups of up to 300 persons, excellent accommodation and top-quality catering. With an experienced conference team ensuring that nothing goes wrong and that all your needs are met, you’re able to devote all your energy to creative and innovative thinking. At ATKV Natalia, our business is to let you do business. for ATKV Natalia Beach Resort.